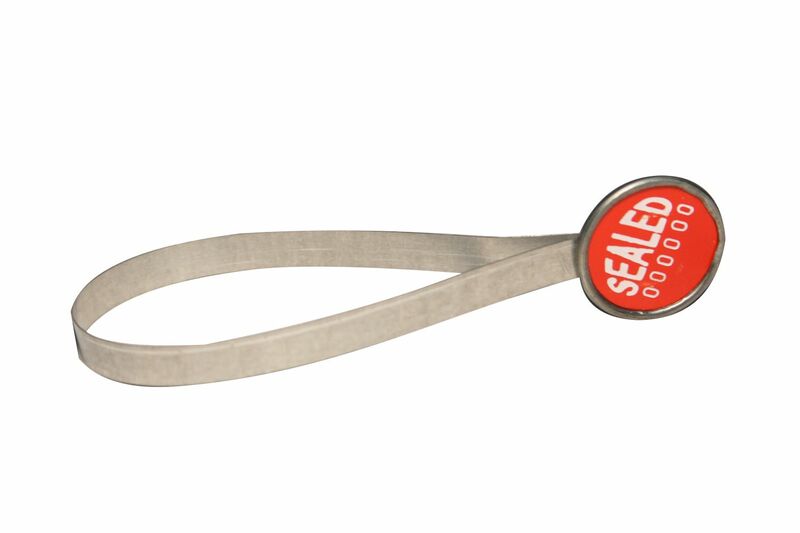 Sealing with sealing pliers and sealing press is only one way to secure your products. 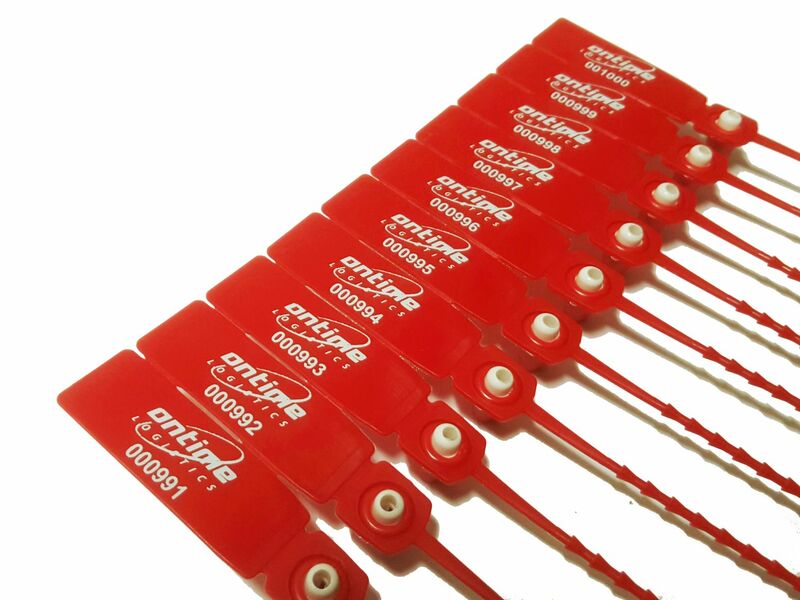 Beside this classical method, we offer also a large range of special security seals for various purposes. This range includes various innovative sealing products especially for the freight and cargo industry, forwarding agencies and transport. 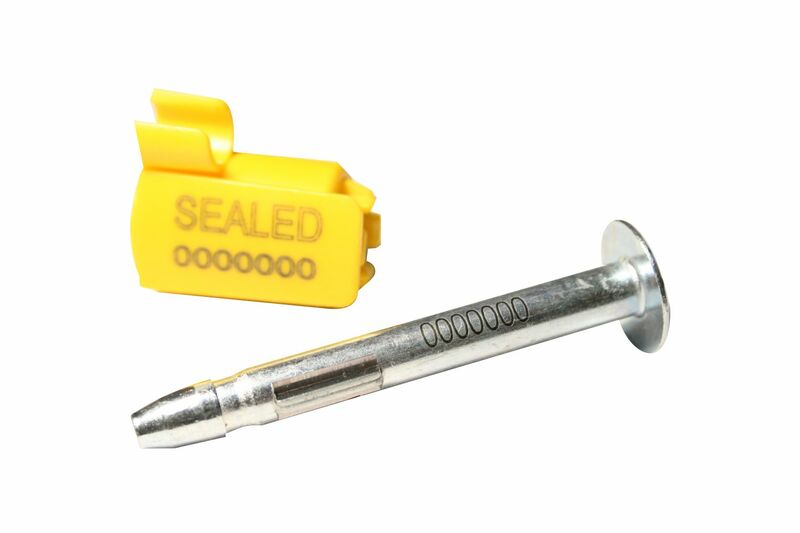 These security seals are easy to close without any tools making the usage even more simple. For traceability and security reasons, each seal has a consecutive number printed on it. With this number you can add additional information about the container, truck or shipment in your PC system reaching a higher level of security and information. 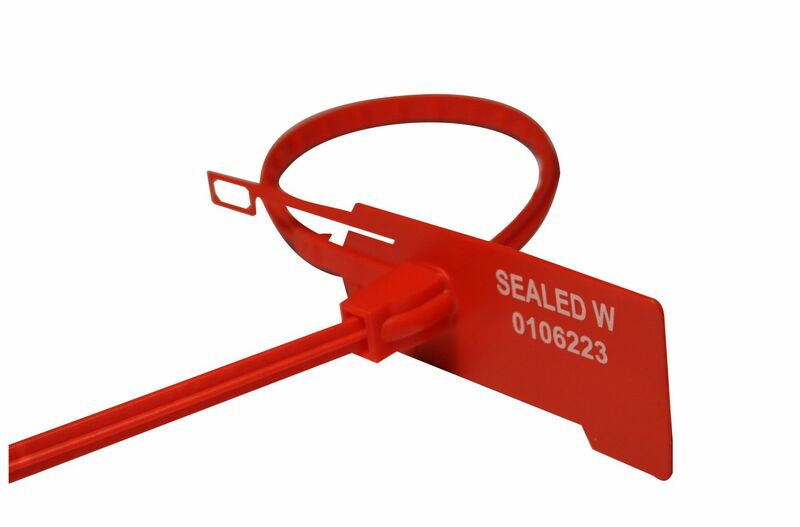 This cinch-up plastic seal is a self-locking pull-tight security seal. 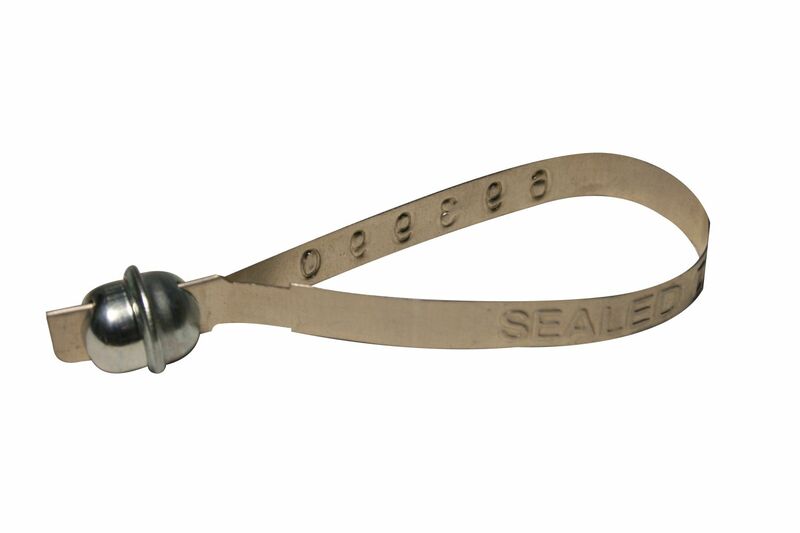 Pull-tight seals are available in various lengths, always with a consecutive number printed on it. The cap is easy to apply and twist off. Its textured tab permits also writing with a marking pen. 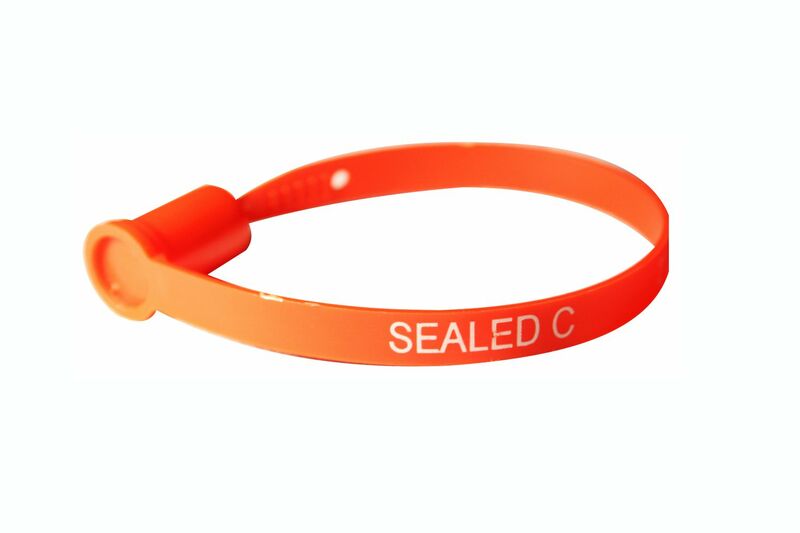 This security seals are available in different lengths, colours and imprints. You can use these seals for cash bags, trucks, fire extinguishers, first-aid cabinets, fibre-drums, containers, food & beverages, plastic bags and so on. In contrast to the pull-tight security seals, fixed lengths seals cannot be cinched up but are available in one length only. Fixed length seals are very reliable and are heavily used within the freight and cargo industry. A consecutive number is hot stamped in a contrasting colour allowing tracability and a higher level of information. Cable seals are a variation of cinch-up seals. 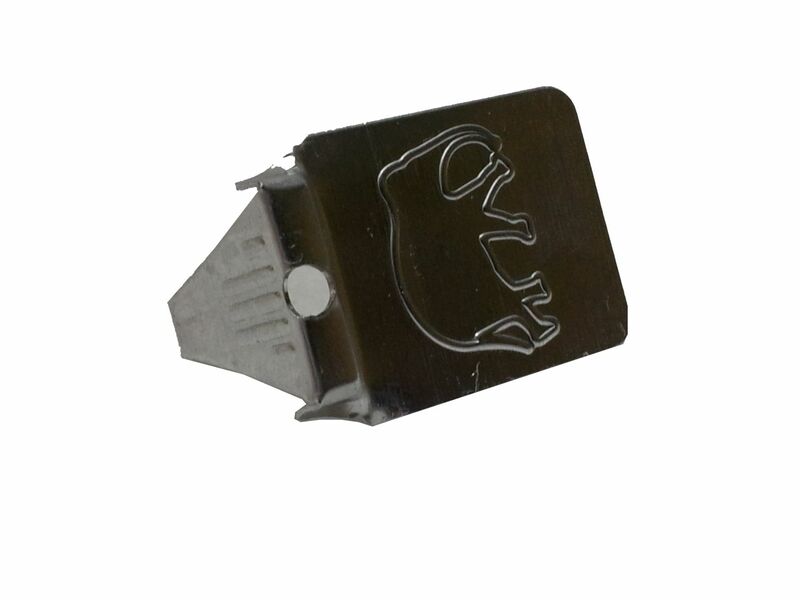 The metal cable cannot be removed without a side cutter and is therefore very reliable. 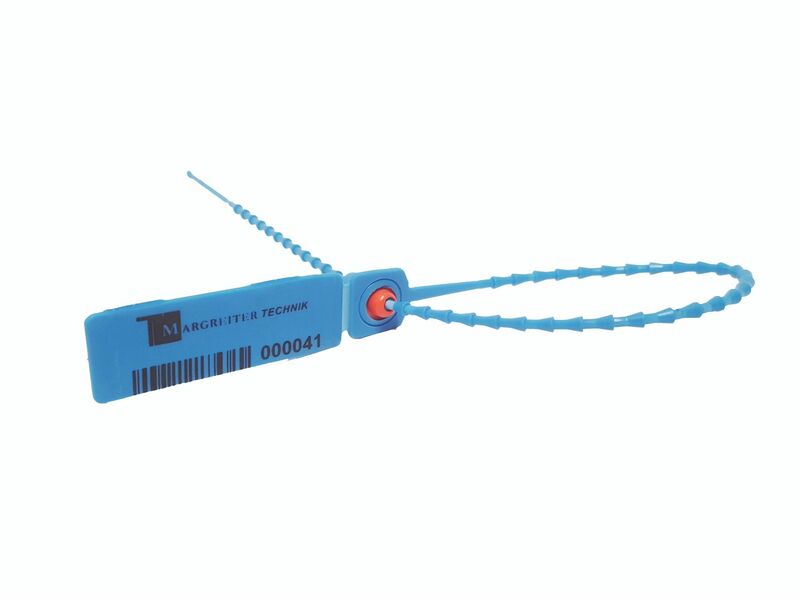 Our cable seals are available in different cable diameters and colours of the lock. 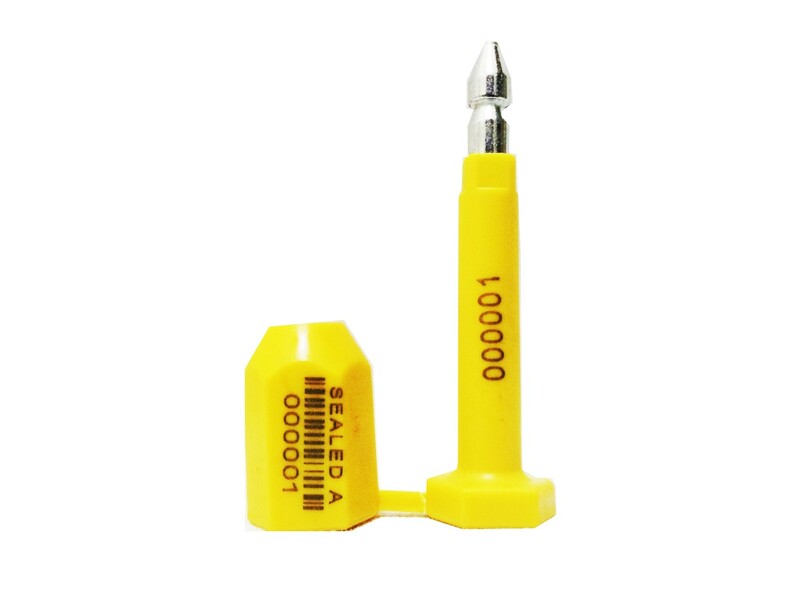 Cable seals can be preprinted, a consecutive number is printed on any cable seal. 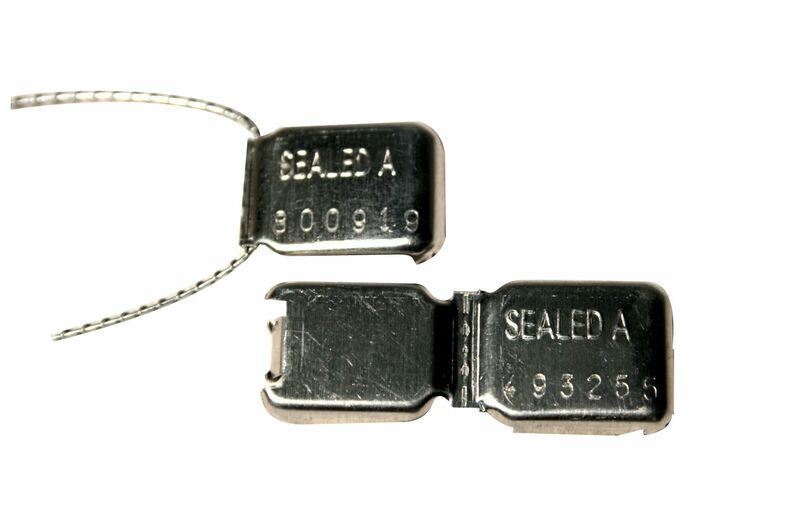 This security seal is also very popular within the freight and cargo industry, especially for high-value shipments. 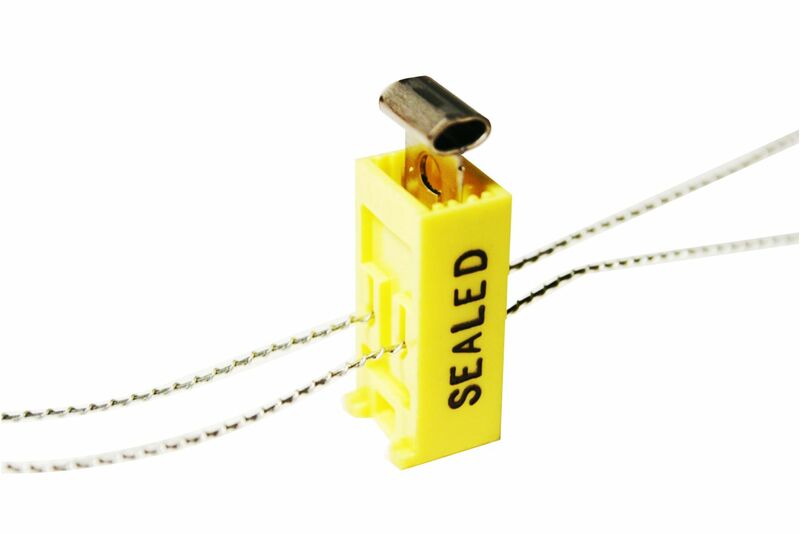 Our container seal is a high security seal which meets any security requirements. This bolt seal is most reliable and is used for high-value cargo and cross border shipments locking containers and truck doors. The bolt is simply inserted in its counterpart, a ring feather blocks the bolt. 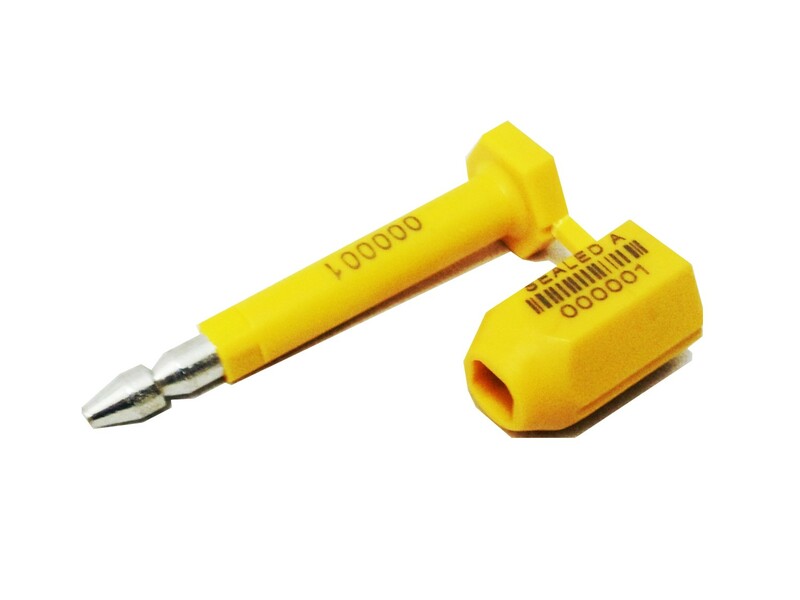 Sealing of meters is one of the main applications for security seals. 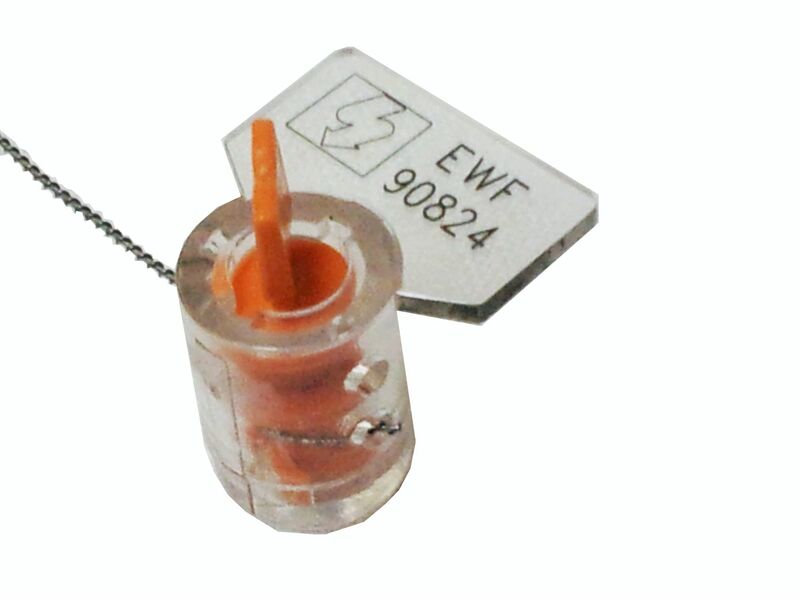 You can seal water meters, gas meters and energy meter seal in various ways, we offer all possible security seals from the traditional lead seals to convenient twist seal. 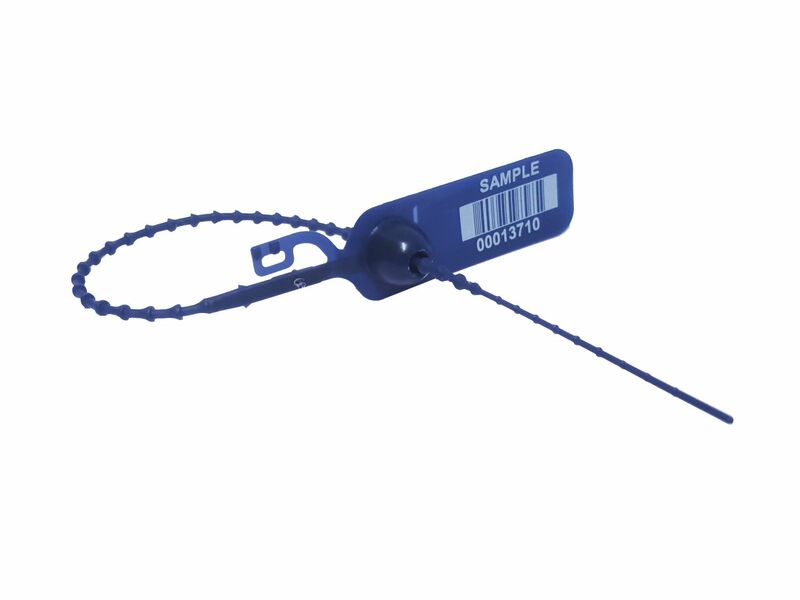 Security seals can be used in different areas of the industry. However, security seals are heavily used in the freight and cargo industry from forwarding agencies and transporters. 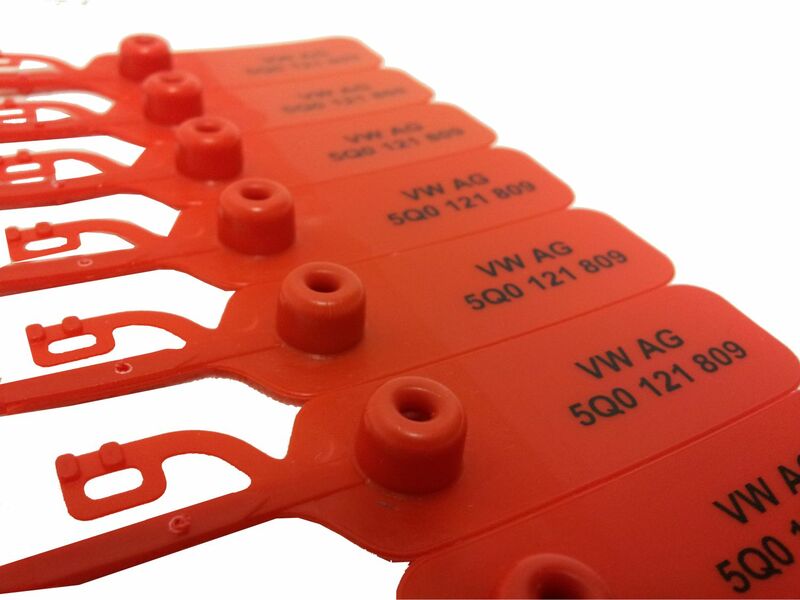 Beside the protection, security seals can also be used for further information. Every seal has a consecutive number printed on it, giving the operator the opportunity to identify or trace a single truck, bag, container or shipment. This number can easily be added to the PC database, increasing tracability and security. For detailed information regarding material, size, packaging units, precise shape, please visit our information sides to the single models.